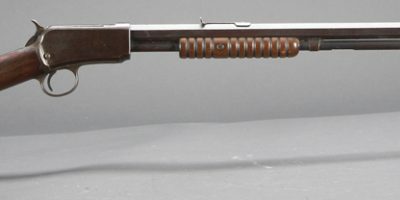 This is an original Winchester 1886 SRC. The gun is a .38-70 with factory sling eyes and sporting rear sights. 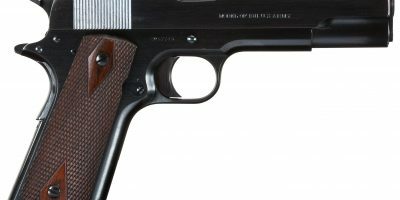 The receiver has about 70% case color finish remaining and about 95% blue finish remaining on the barrel with just a few handling marks. This is a rare model, as it is 1 of 63 in .38-70, 1 of 3 with sling eyes and 1 of 1 with sling eyes and sporting sights. 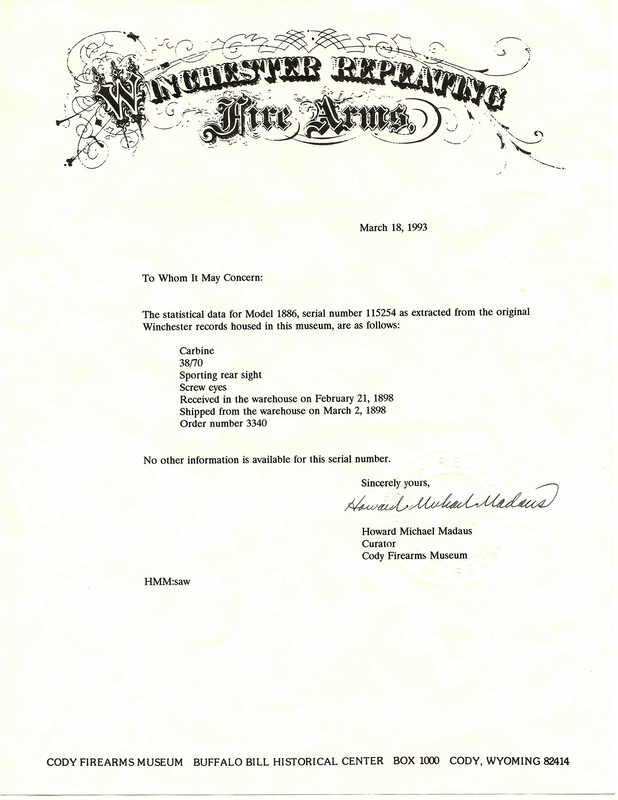 A must have gun for the avid Winchester collector or vintage rifle collector!